Live Online Dealers – What’s It All About? As internet connections get faster and better, the Live Casino phenomenon is becoming an essential part of the online gambling experience. Thanks to HD quality video streaming from studios around the world, we can kid ourselves that we’re actually sitting at a table in a brick-and-mortar casino, without having to first wash our hair and put a nice frock on. Many of the live games run around the clock so you can join in whenever you feel like it. Some of us also appreciate being able to keep our privacy as, while we can communicate with the dealer and often with the other players as well, none of them can actually see us. Comes in handy when you can’t be bothered to shave or put some make up on, right? And another important point: online, you will always get a seat and never find the tables fully occupied by the time you arrive (don’t you just hate that?). So we agree it’s an attractive proposition, but where to play and which developer to choose? Let’s have a look at what I consider to be the top 6, maybe it will make your decision a bit easier. Launched in 2006 as an exclusive live games developer, Evolution Gaming has firmly established its reputation as the leading Live Casino solutions provider. They are not only my personal favourite but also the preferred choice of about a gazillion other online gamers out there. Being highly innovative and tailoring their products to individual client’s needs, Evolution Gaming is today a trusted partner of many reputable online casinos. They’ve been named EGR B2B Live Casino Supplier of the Year for 7 consecutive years in a row and that certainly speaks volumes. The company employs an army of 800+ trained, professional, native-speaking dealers who are able to communicate clearly (helpful!) and establish a good rapport with players. Games are delivered via fast-loading and intuitive interface, and highly evolved streaming technology enables an uninterrupted gameplay, even if your connection speed is less than optimal. On-the-go experience can be equally satisfying as games are adapted to smaller screens of iPhones, iPads and Android smartphones and tablets. 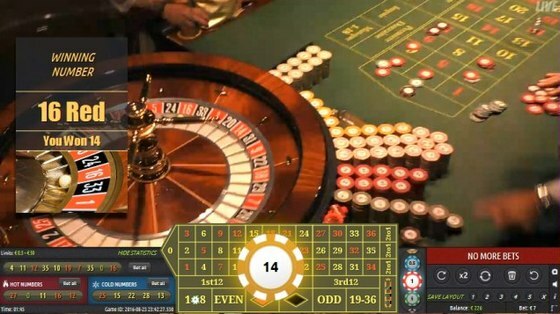 Their Live Roulette comes in multiple game variants and offers innovations such as the Immersive Roulette which gets players ‘up close’ to the action, Live Double Ball Roulette with two balls which deliver two winning numbers from a single spin, and Mini Live Roulette which allows you to play two or more games simultaneously. A fantastic innovation is delivered via Dual Play Roulette, allowing an unlimited number of online players to join the ones in a land-based casino and play the same game at the same table. I’m truly impressed by that one. Plus, you get to enjoy a choice of game views and features such as Chat, Game History, Statistics, Hot and Cold numbers and more. Live Blackjack games also provide added-value features, such as Pre-Decision, Side Bets, and Bet Behind which allows you to bet behind 7 players already seated while you’re waiting for one of them to get up and leave. A choice of Baccarat Squeeze games includes special bets such as Pairs side bets, extra statistics and the ability to view competitors’ moves. Live Baccarat Control Squeeze allows you to take control of the squeeze yourself. If you’re a poker fan, you can play Live Casino Hold’em, Three Card Poker with 2 optional side bets, Caribbean Stud with 5+1 Bonus Bet and Ultimate Texas Hold’em with optional Trips bonus bet. All these wonders can be enjoyed with a piece of mind knowing that Evolution Gaming is licensed and regulated by Alderney Gambling Control Commission, Malta Gaming Authority and the UK Gambling Commission. 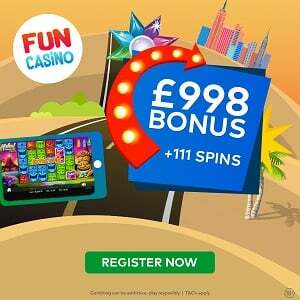 Try it out for yourself at MrGreen, 888 Casino or Betway. NetEnt Live Casino was launched in February of 2013 and this relatively late entry means they now have some catching up to do, especially where the range of games is concerned. The company designs and develops their live games in collaboration with real players, resulting in, among other things, game rules which are considered to be favourable to the gamer. 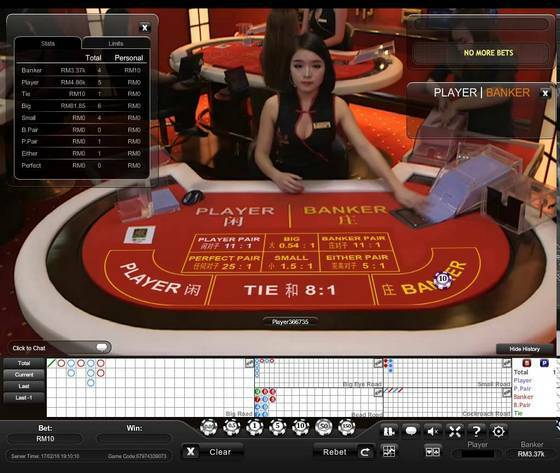 User-friendly interface is easy to navigate and games function seamlessly, though their Chroma technology might make you feel like you’re playing at an isolated table rather than on a genuine casino floor. Live Chat feature allows you to chat with friendly, professional and well-trained dealers. They will offer assistance with game rules but also gladly chat about weather or any other mundane subject you feel like talking about. 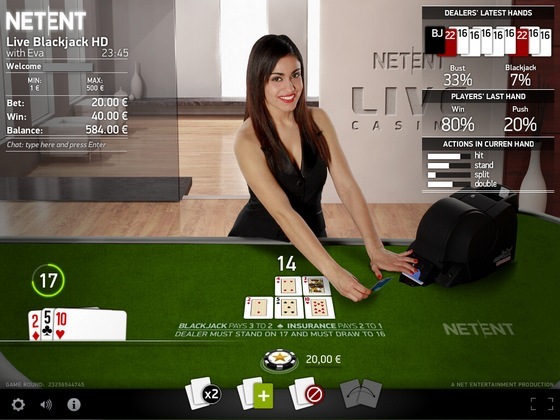 NetEnt Live French and European Roulette is available in multiple languages on desktop and mobile, and the latter can be enjoyed both in landscape or portrait mode. Low and high limit Live Blackjack offers table statistics and on-screen history of the dealer’s last 10 hands. There is no bet behind option, however, the kind you’ll see in Evolution Gaming. Live Common Draw Blackjack is NetEnt’s execution of unlimited-number-of-players Blackjack game. Player-friendly aspect I mentioned earlier comes across in a lower house edge than in competitive products, plus letting you double down on any two cards and dealer standing on soft 17. Developer is licensed by the Malta MGA and UK Gambling Commission, which really makes it as safe as it gets. If NetEnt’s iOS and Android playable games sound like something you might enjoy, visit Leo Vegas, Spin Station or Casino Cruise. Playtech broadcast their games from the studio in Philippines which caters to Asian markets and was launched in 2003, and studio in Latvia which has been operating since 2009 and offers games targeted at Europeans. The company provides a decent range of feature-rich games with intuitive interface and great video quality, though the latter requires good connection speed. Chat feature allows you to interact with professional and friendly, individually-trained croupiers. Native-speaking dealers for the UK, Italy and Spain are sure to make gamers from these countries feel at home. You can also interact with other players at the same table by using the chat box. Games library includes classic Blackjack, Baccarat, European and French Roulette, but also Casino Hold’em and Sic Bo. Within the last year the company has launched Prestige Roulette and Prestige Baccarat with five dynamic camera views and an instant replay of previous winning hands. Their Unlimited Blackjack supports Perfect Pairs side bet and can accommodate an endless number of players. Innovative Dual Roulette gives you the opportunity to play at two tables at once and on the same screen, and even duplicate the bet you’ve placed on one table onto the other. If you wish, you can also play these games in a separate VIP area, The Ruby Room, a perfect choice for high-rollers . Another unique Playtech feature is TV gaming. TV games can be played simultaneously via Web interface, IVR (voice telephony), mobile remote controller, SMS and dedicated TV app. Mobile access to a full suite of Playtech casino games is available to owners of iPhones, iPads and Android devices. 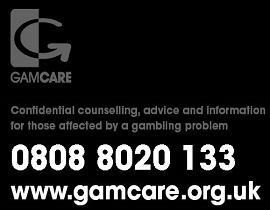 This developer is licensed by the Isle of Man GSC and UK Gambling Commission, so you can feel confident of security and fairness of the gaming environment. To get a taste of Playtech experience, head over to William Hill, William Hill or Paddy Power. Ezugi is another 2013 entry, a provider certified by the Curacao E-gaming Licensing Committee and specialising in live dealer casino gaming. Their software is optimised for full-screen viewing and enables different camera views, though the studio ambiance is not the best around and video quality tends to vary depending on the location the game is streamed from. Ezugi platform has embedded social features allowing you to invite your friends to join, chat with them via Facebook chat and use Twitter feature to brag when you’re winning. How fun is that, right?! Live games offered include classic Blackjack, Roulette, Baccarat and Caribbean Stud Poker, as well as variants like Double Ball Roulette and Hybrid Blackjack. Texas Hold’em Bonus Poker includes a side bet option, as do Perfect Pairs and 21+3 Blackjack games, with Bet Behind and live chat features supported. Knockout Baccarat is an interesting variety which offers side bet options called Natural Win, Winning Total and Ante/Wager, in addition to typical Baccarat bets. However, the real differentiating factor are Ezugi’s innovative games such as Live Keno, Live Lottery, and Wheel of Dice which operates similarly to the well-known Wheel of Fortune. To see how well this developer delivers a live-casino experience, visit Leo Vegas or Miami Dice. The year 2013 was clearly a good period for the live gaming market, as this is when yet another reputable provider launched its operations. About a year later, the company was bought by Novomatic and subsequent investments have made it what it is today. 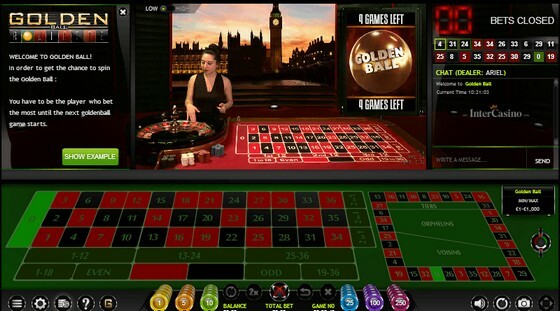 Licensed by the Malta Gaming Authority and UK Gambling Commission, Extreme Live Gaming offers London Studio based Blackjack, Baccarat and Roulette, plus Roulette streamed from a land-based casino in Gibraltar. Games load fast, feature user-friendly interface and the quality of video and audio is excellent. They’re optimised for use on iOS and Android mobile devices regardless of their size. Innovations are delivered through games such as tournament-based Golden Ball Roulette which rewards the highest betting player with cash back or prizes every 20 spins. Reel Roulette offers unique side bets which allow for cross promotion with Slot Games (Lucky Lady’s Charm Roulette, Dolphins Pearl Roulette etc). Other live games include Blackjack with bet-behind-extra-side-bets and several Baccarat varieties, namely VIP, Classic, Standard and Super 6. In addition to standard bets, the latter also lets you wager on Super 6 and other side bets. Extreme Live Gaming products are available for you to enjoy at Leo Vegas. Authentic Gaming has been founded as recently as 2015 and is therefore a rookie in this company. 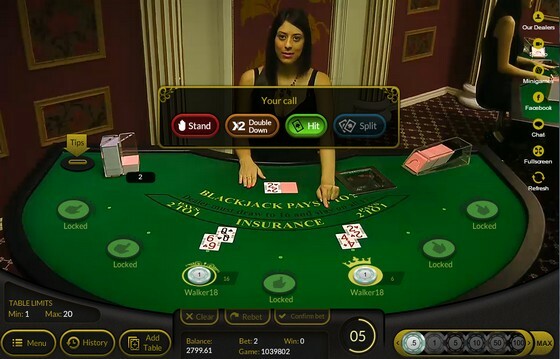 But even though they’re new, their ability to recreate a “real casino” ambiance, high video stream quality, unique functionalities and demonstrated attention to detail, indicate there’s good times ahead for this particular developer. Games have been developed with mobile-first philosophy which you’ll grasp as soon as you launch any of them via your iOS or Android mobile device. Authentic Live Tables are delivered from several luxurious Casinos & Resorts, and their croupiers, floor managers and pit-bosses boast extensive casino experience. Being online for such a short time, you can imagine their range is still very limited. Currently you get to play 5 versions of Authentic Roulette, with live Baccarat supposed to be launched in not too distant future. Authentic Roulette Turbo is streamed live 18 hours per day from Casino International, Hilton Batumi, with the ball launched in the beginning of the game and all betting taking place while the wheel is spinning. Authentic Roulette Professional gives a wide view of the casino floor and multiple tables which adds massively to the land based casino feel. Roulette Double Wheel is a variety resembling that of Playtech. Bet on Stats is one of the really unique features Authentic games include. It provides a different view of the traditional betting table by, get this, replacing the numbers with the “hit rate” of each number for the last X of spins, the X ranging from 50 to 500. You might find this useful or not, but you have to admit it’s pretty cool. In any case, Authentic is certainly one to watch out for. If you want to check the gaming quality of this new and upcoming live gaming star, take a seat at one of the tables at Leo Vegas.